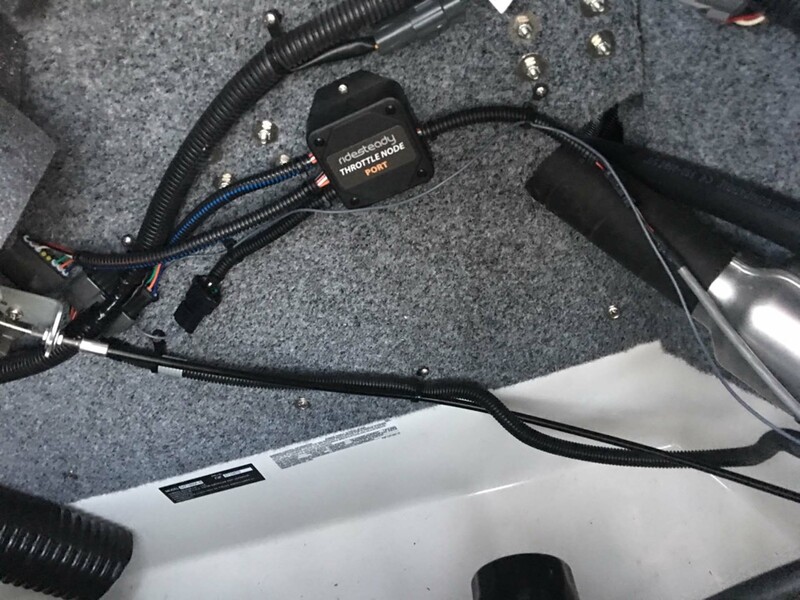 I must say, after spending a good part of the day today on the river testing that thing, I’m just completely blown away! 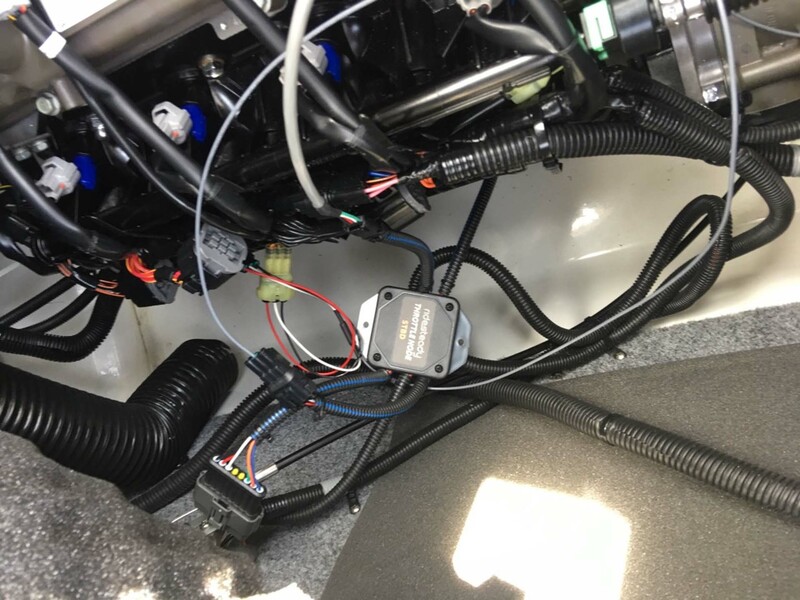 I’m sure many of you feel the way I do — "single throttle" electronic control has been a holy grail in twin Yammies for a long time. 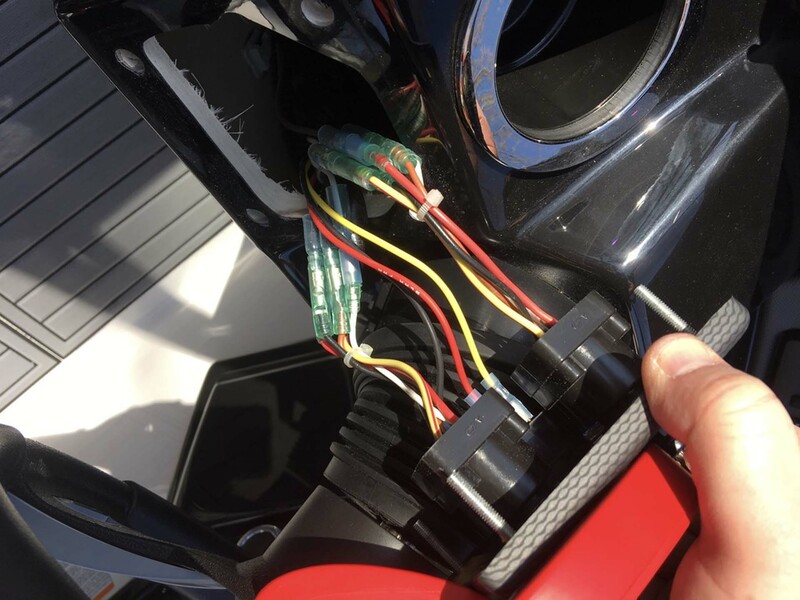 I love to have two independent throttles, but synchronizing them by hand can be frustrating. 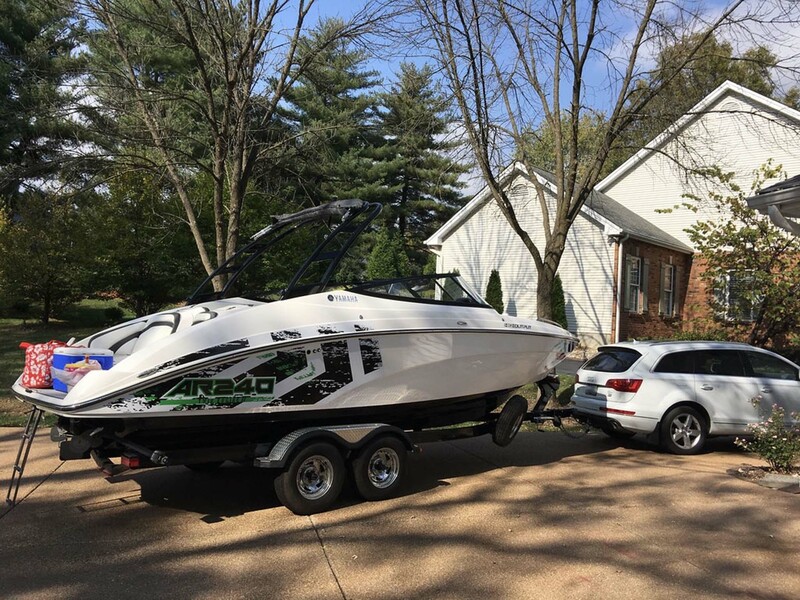 I would pay a lot of money for that function alone and even considered getting an E-series boat for that reason. 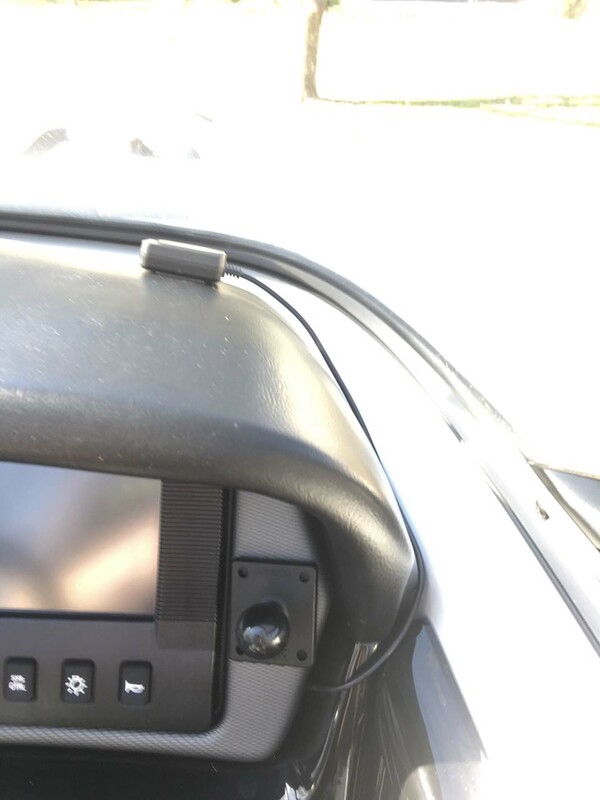 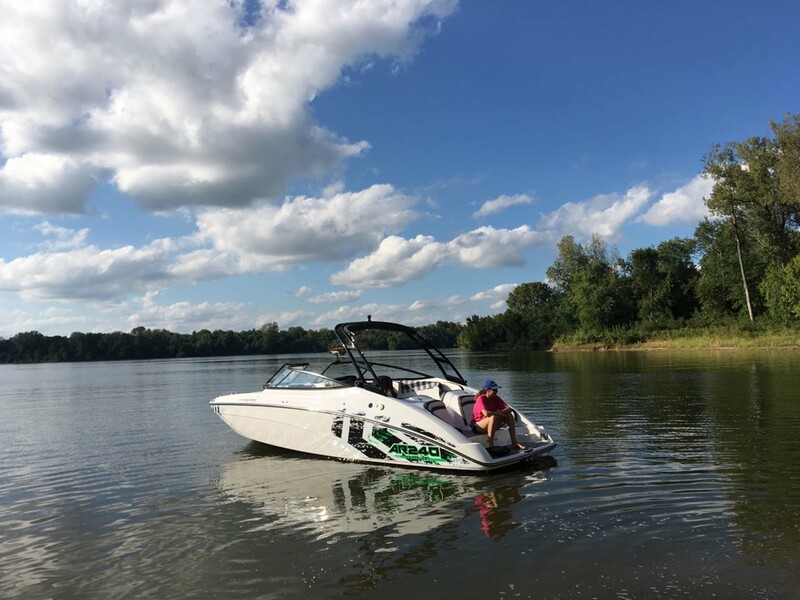 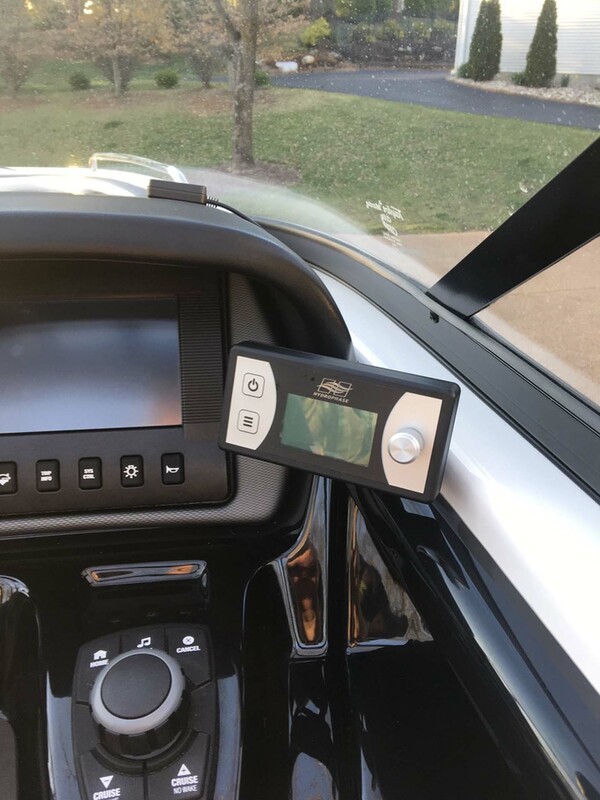 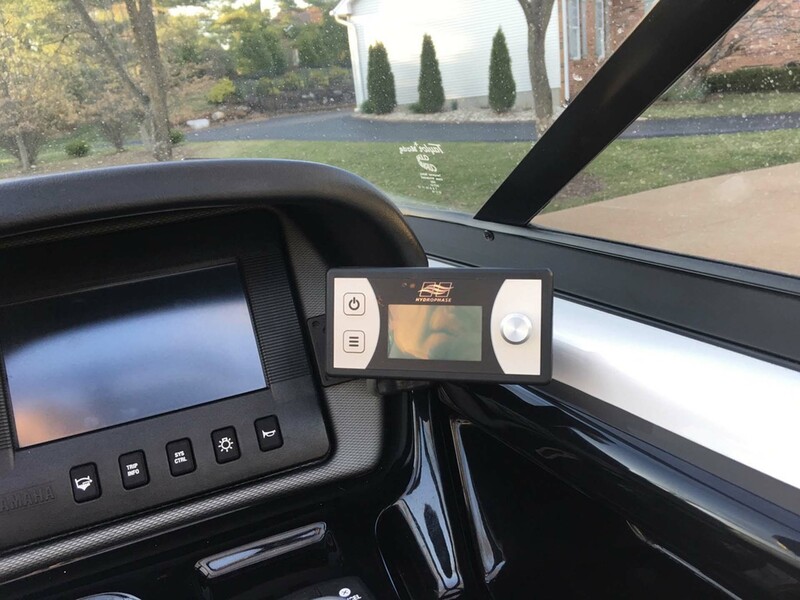 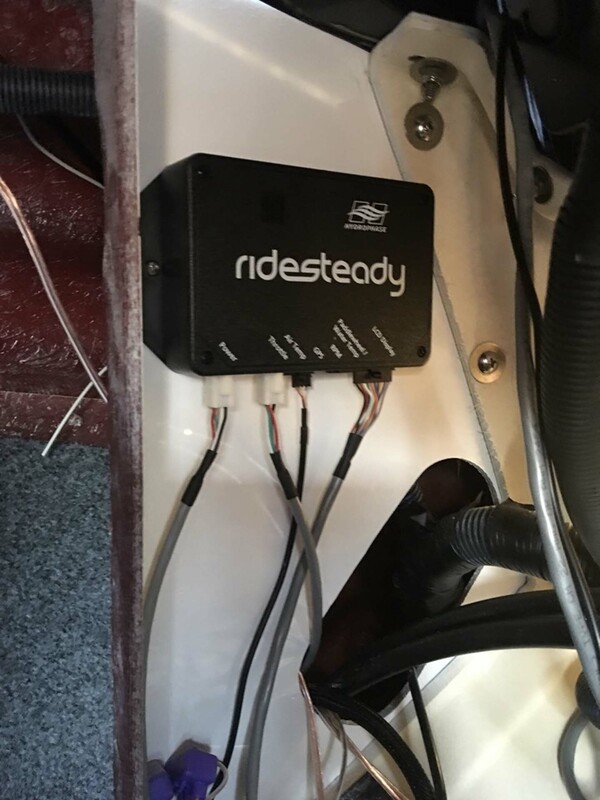 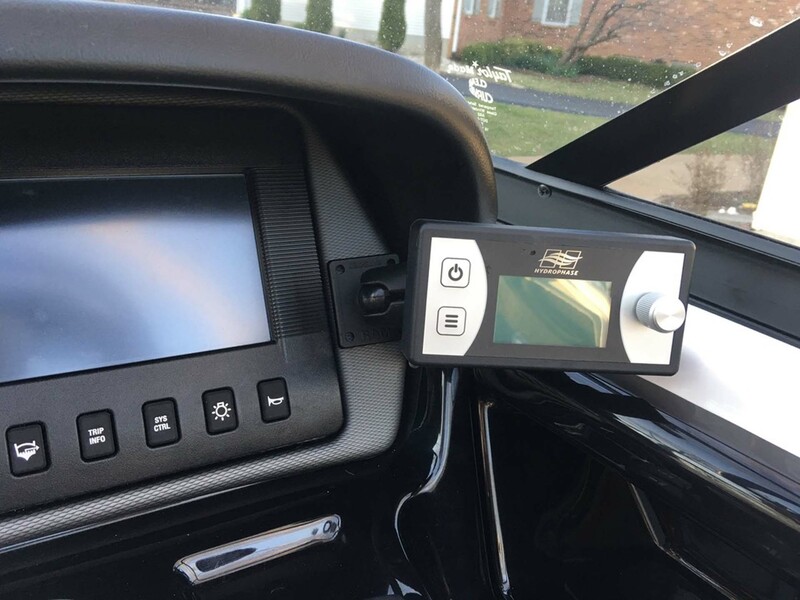 The Ridesteady, however, does a surprisingly awesome job electronically synchronizing the throttles while maintaining the constant GPS speed or RPMs. 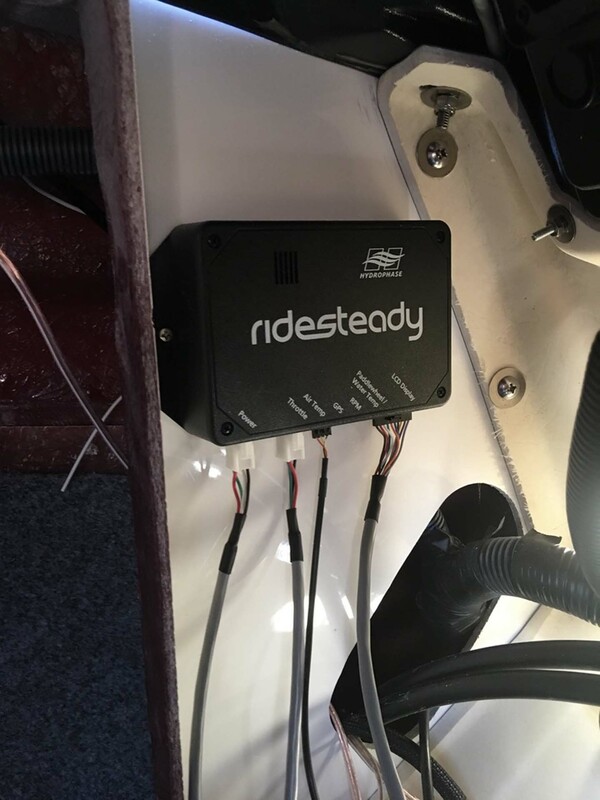 Today was windy, choppy, and nasty - great time to test constant RPM cruising, and it was smooth. 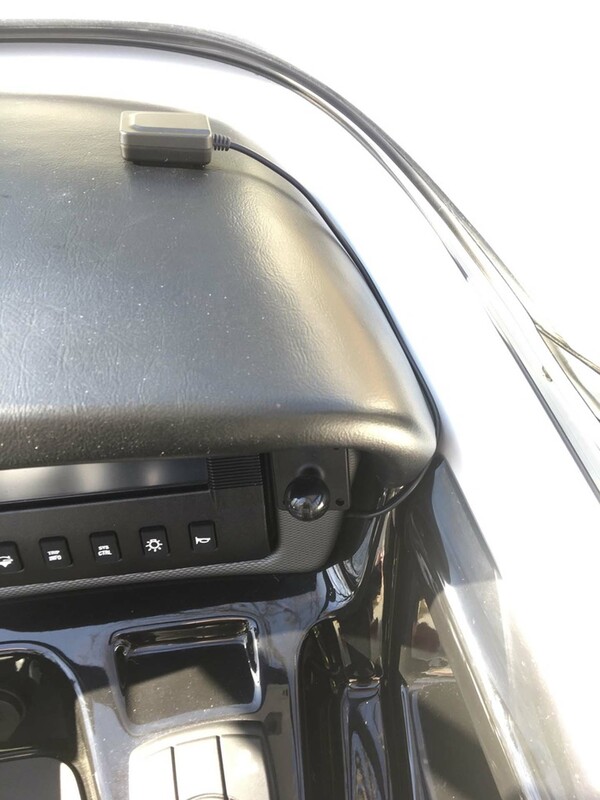 The native Yamaha cruise assist, with or without the Connext, has five up or down 200 RPM steps which is pretty restrictive. 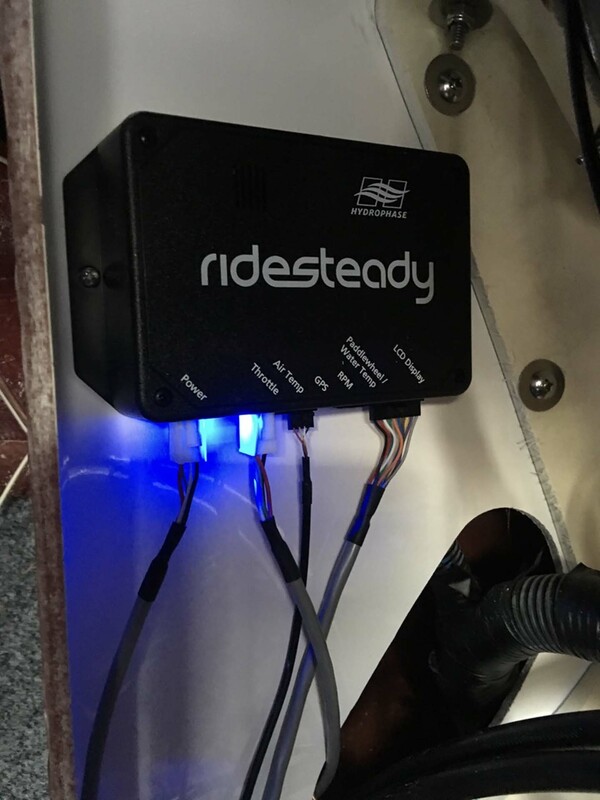 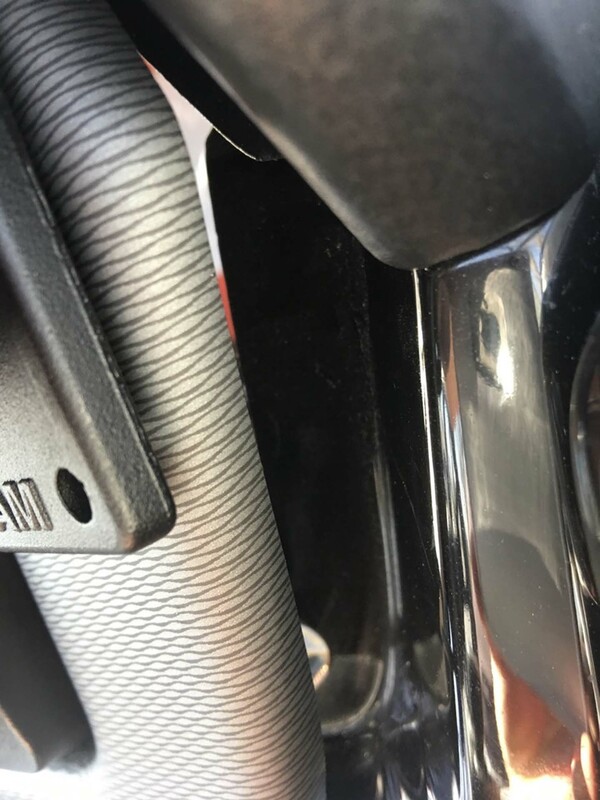 What is AWESOME about Ridesteady, the RPM control has a 10 RPM step and basically full range (I tested it all the way up to 7,700 RPM - 51mph) - and is smooth as silk. 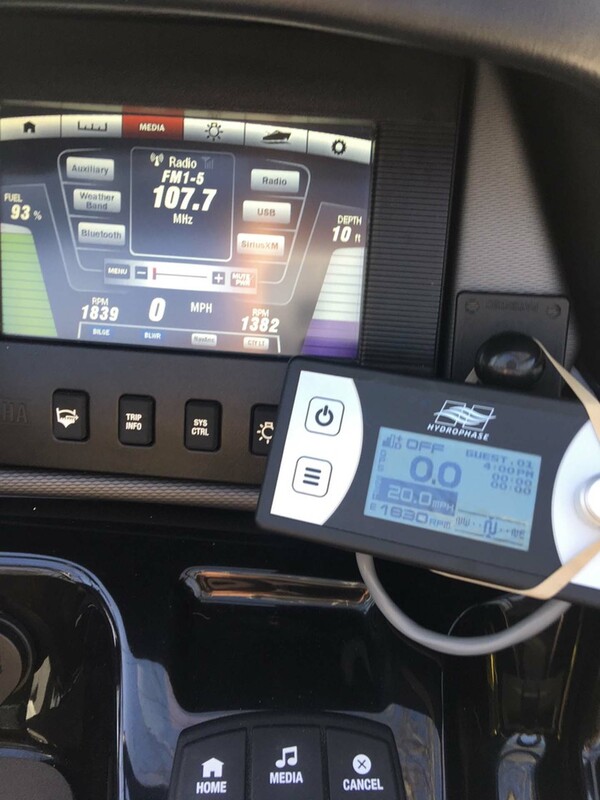 The system has fantastic adjustment/controls abilities that can be used to provide either a softer ride vs a more exacting speed compliance. 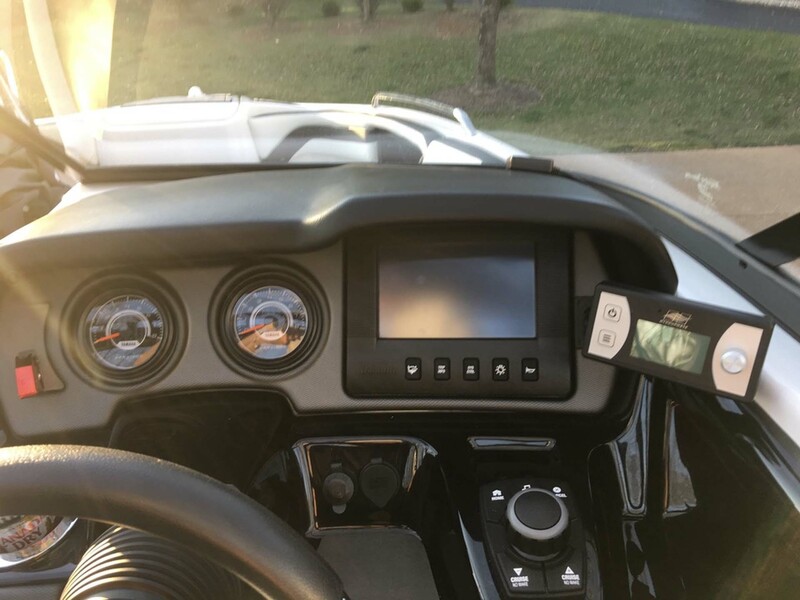 Again, not sure how well it will come out in my short videos, but the system is quite amazing. 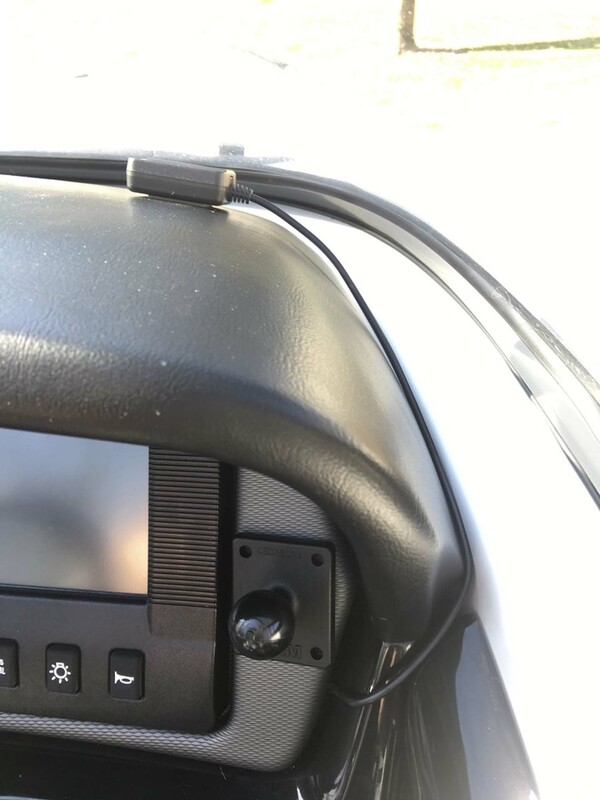 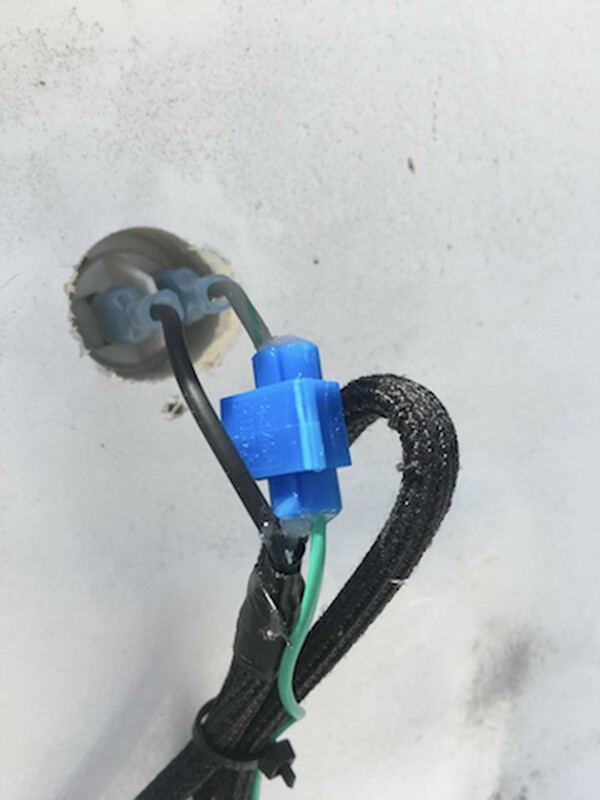 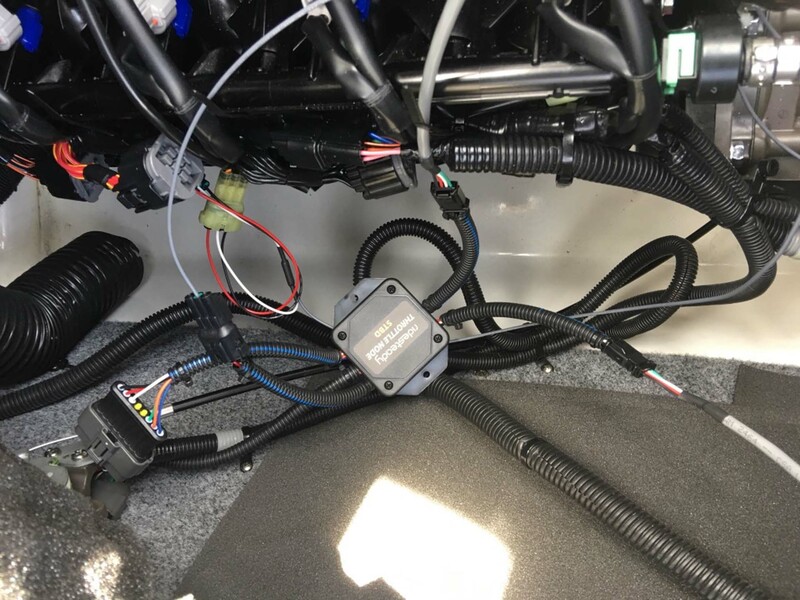 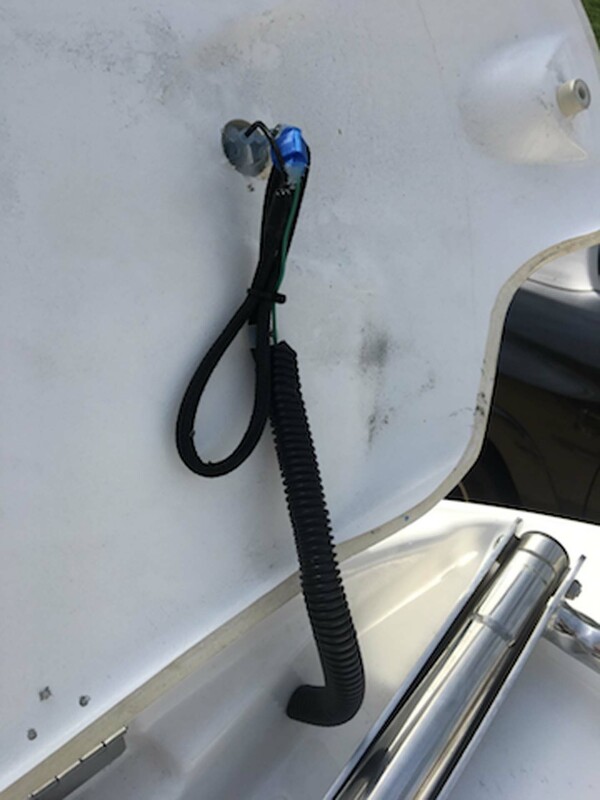 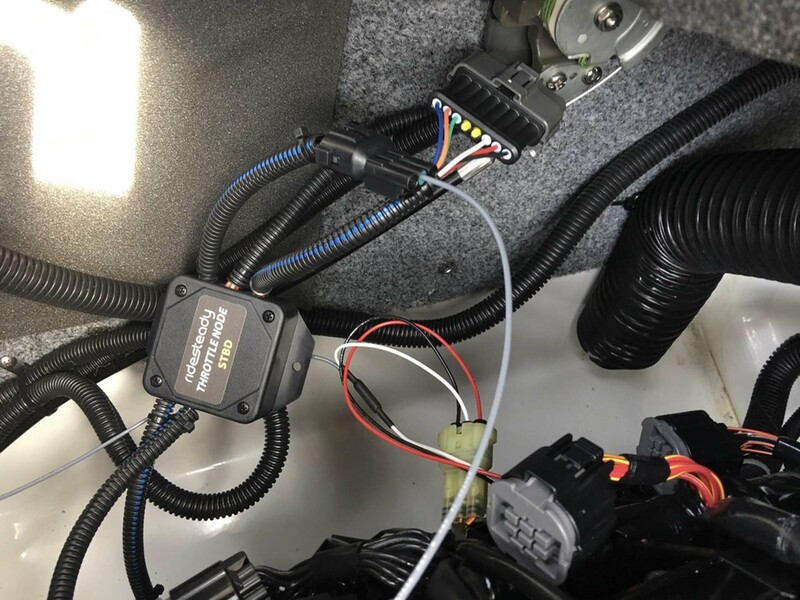 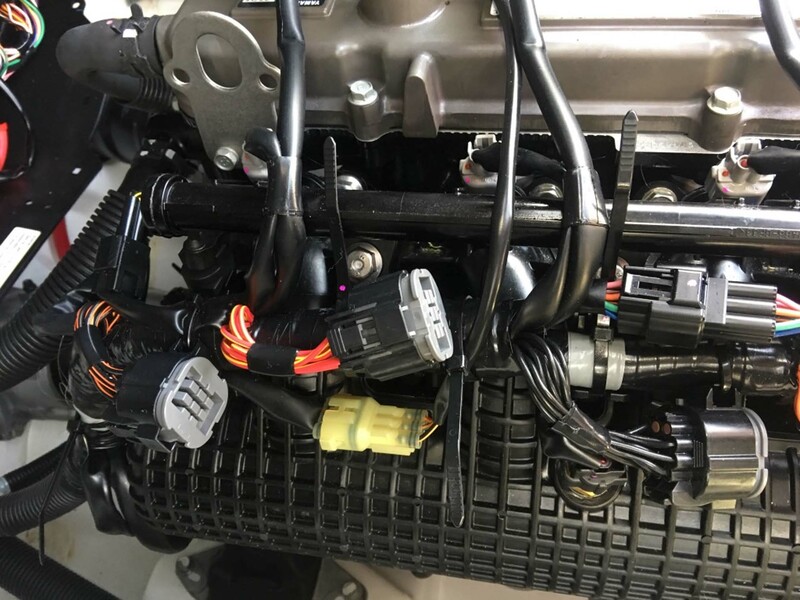 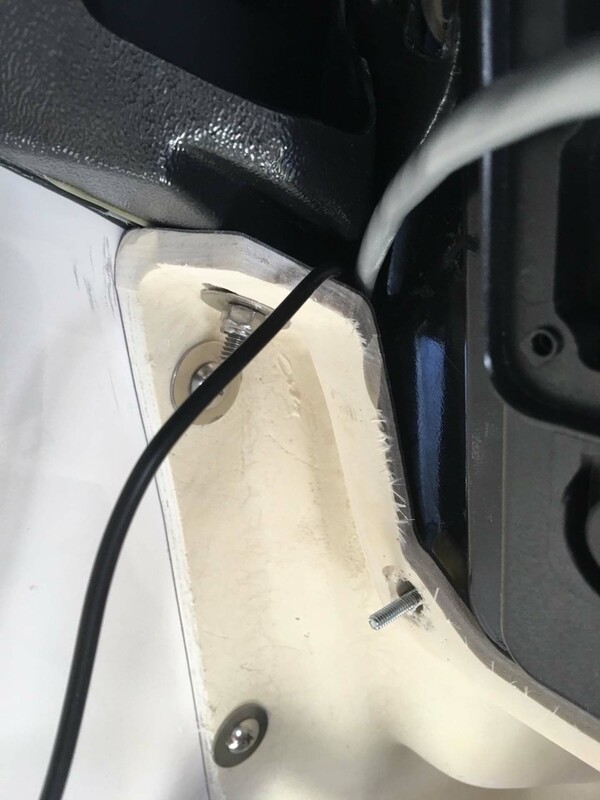 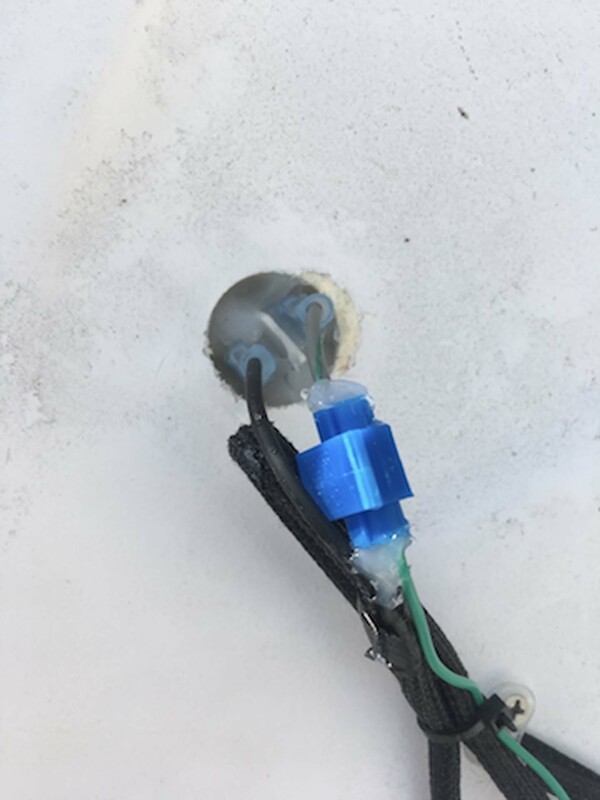 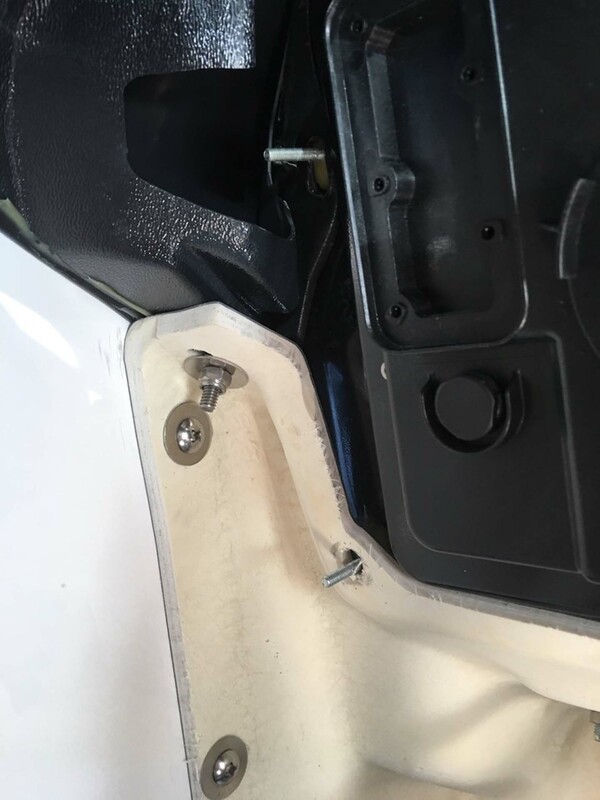 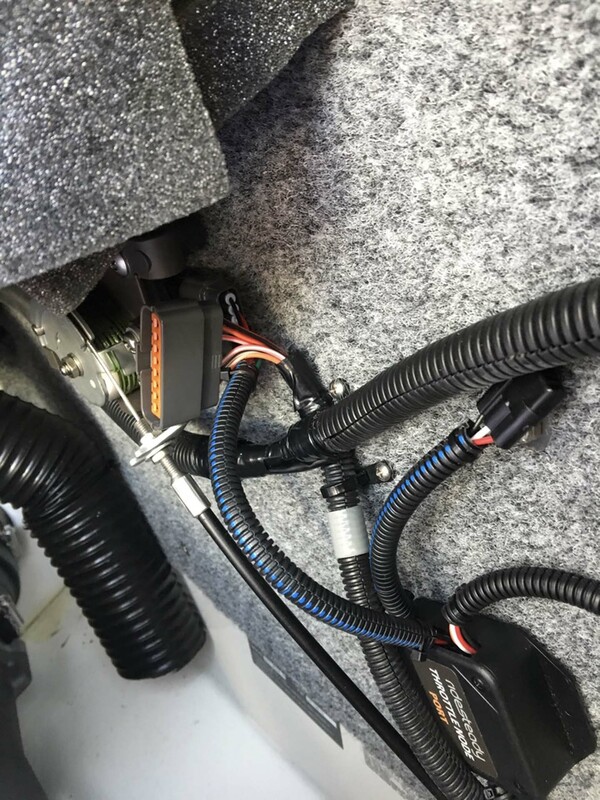 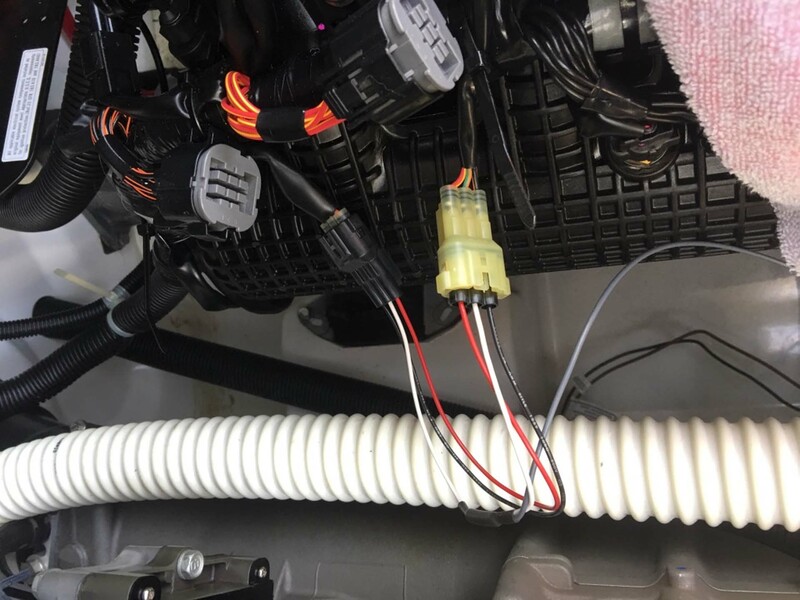 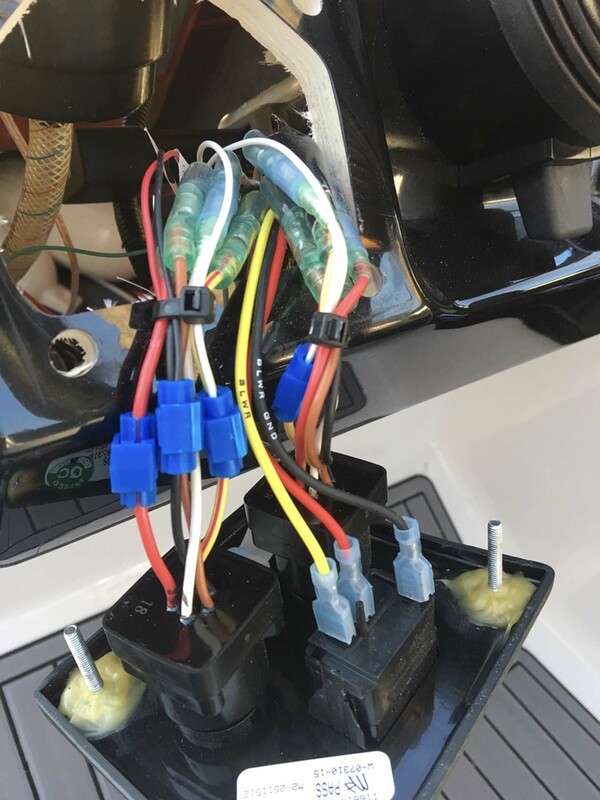 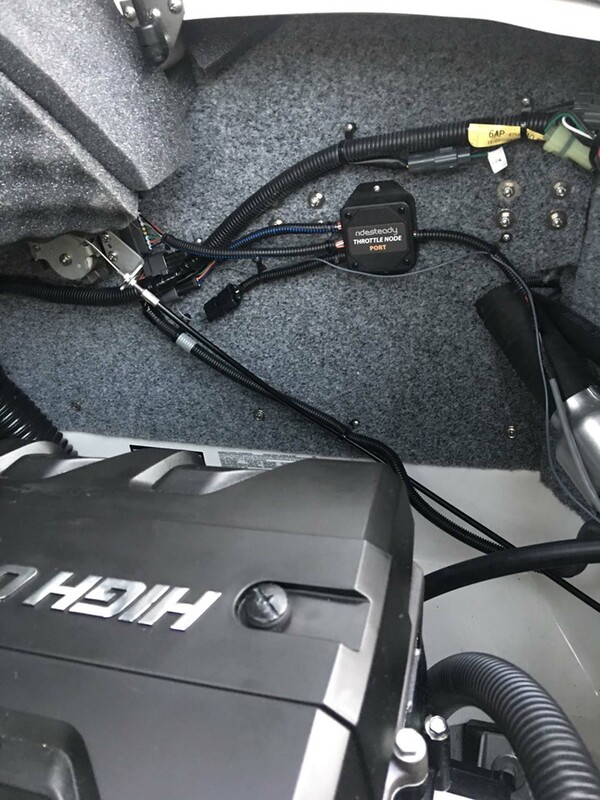 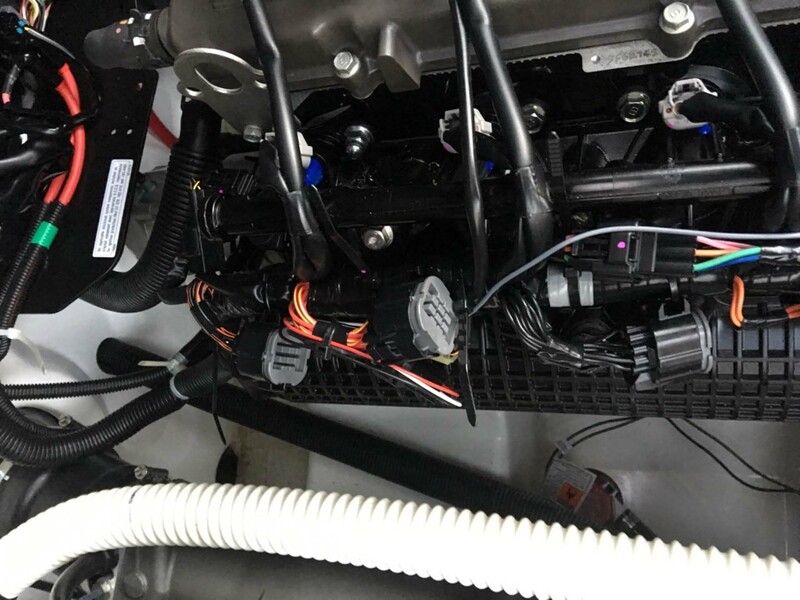 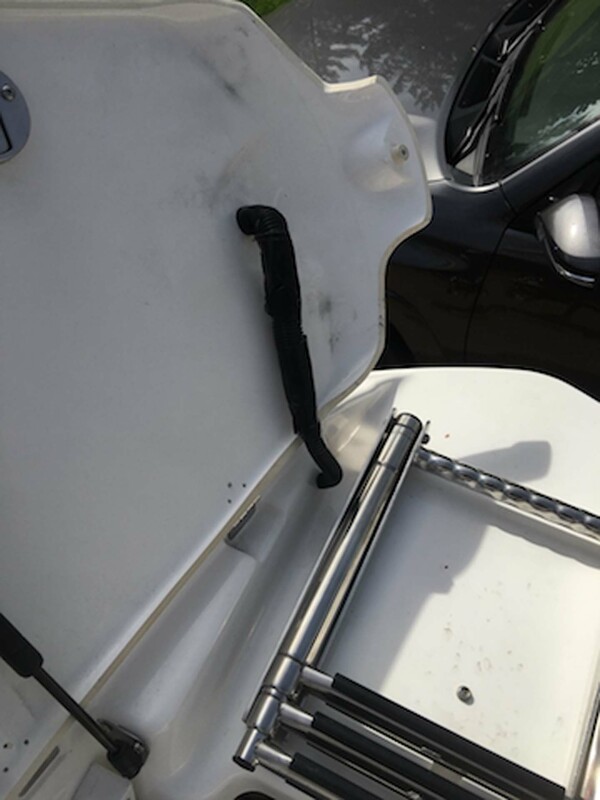 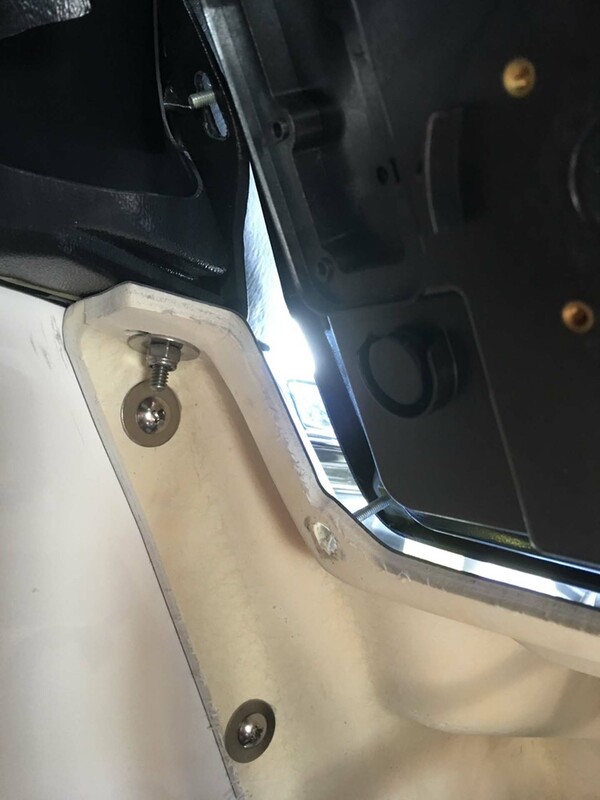 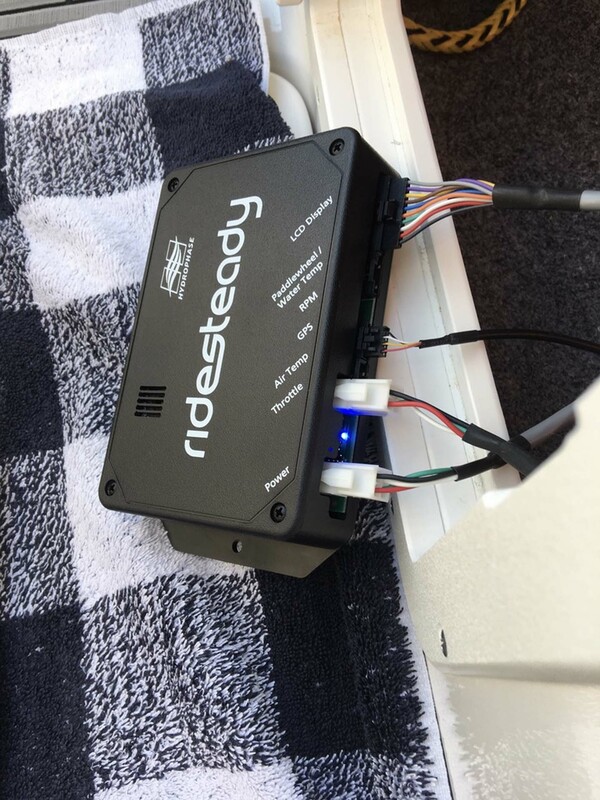 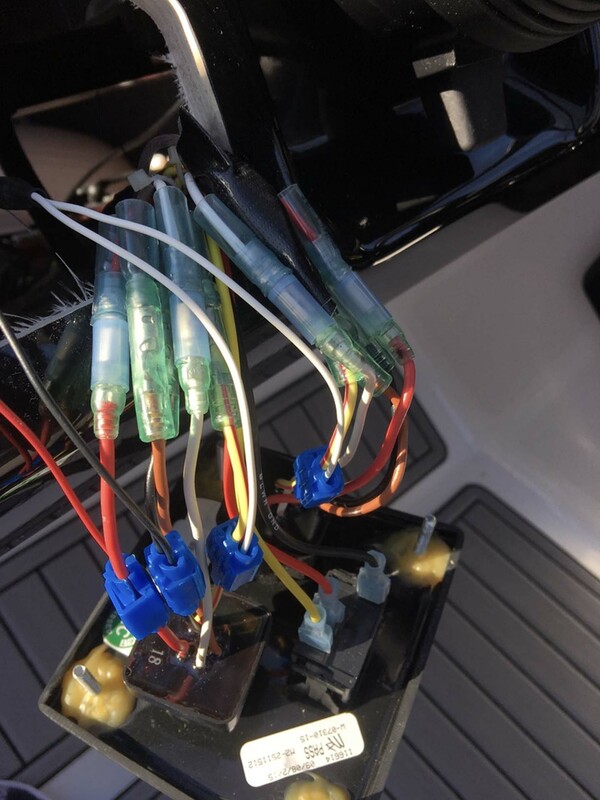 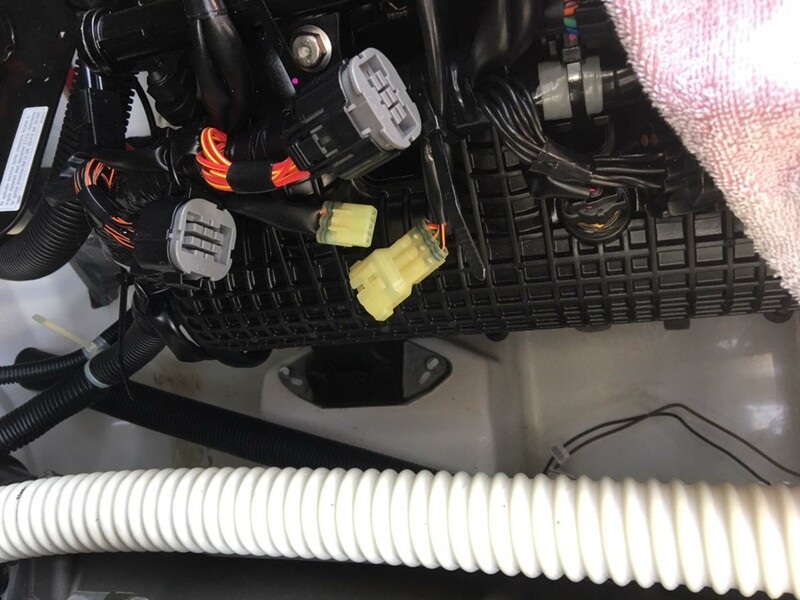 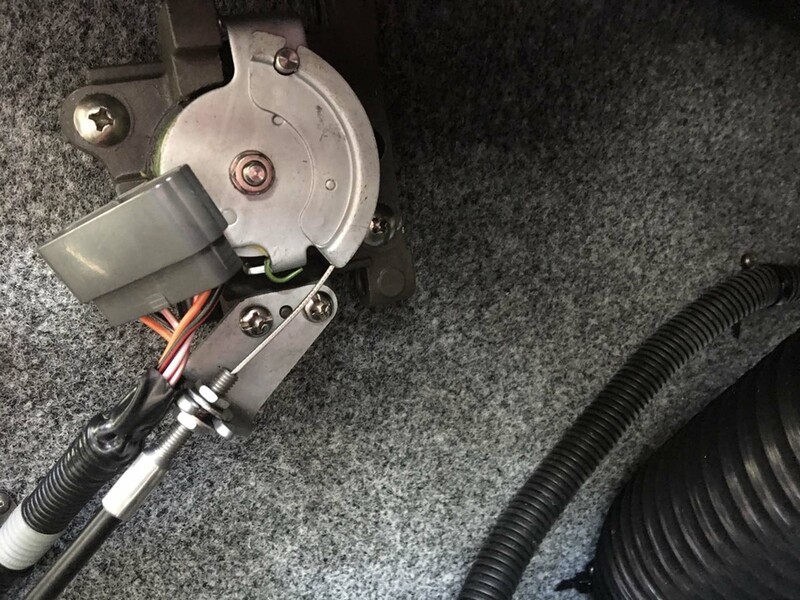 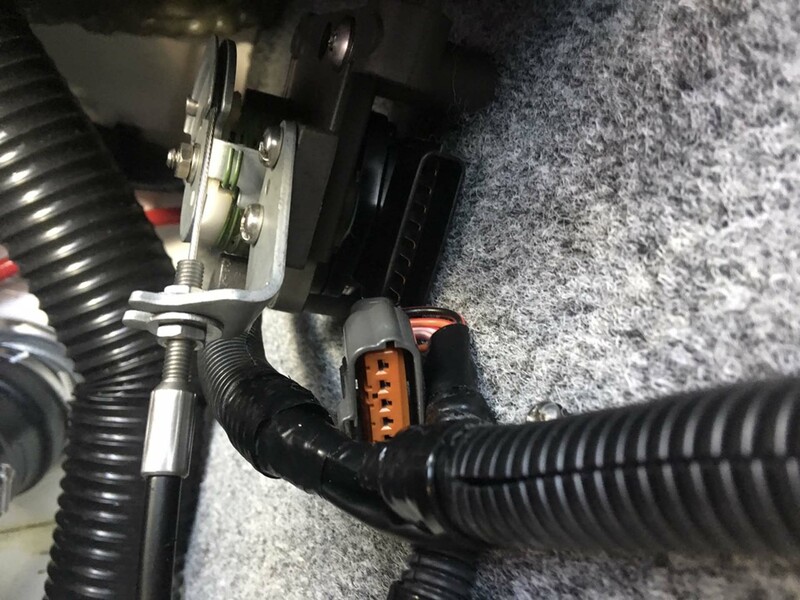 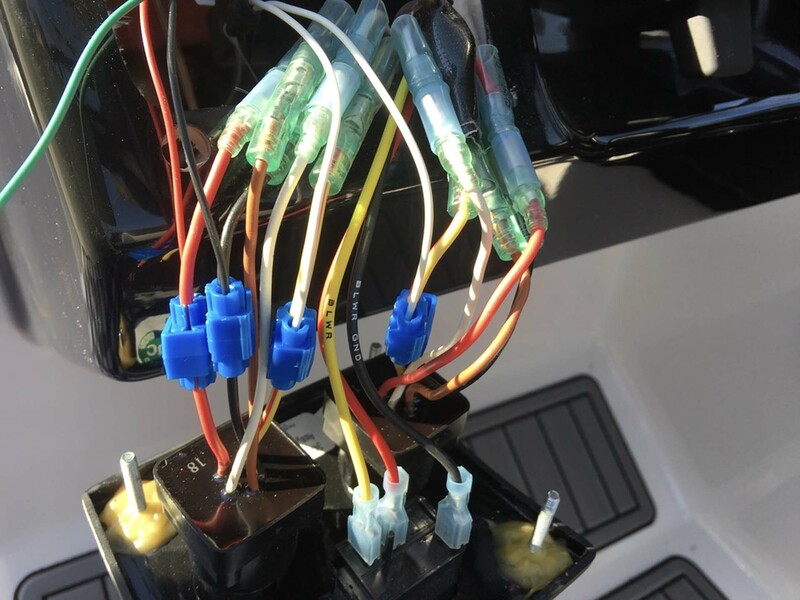 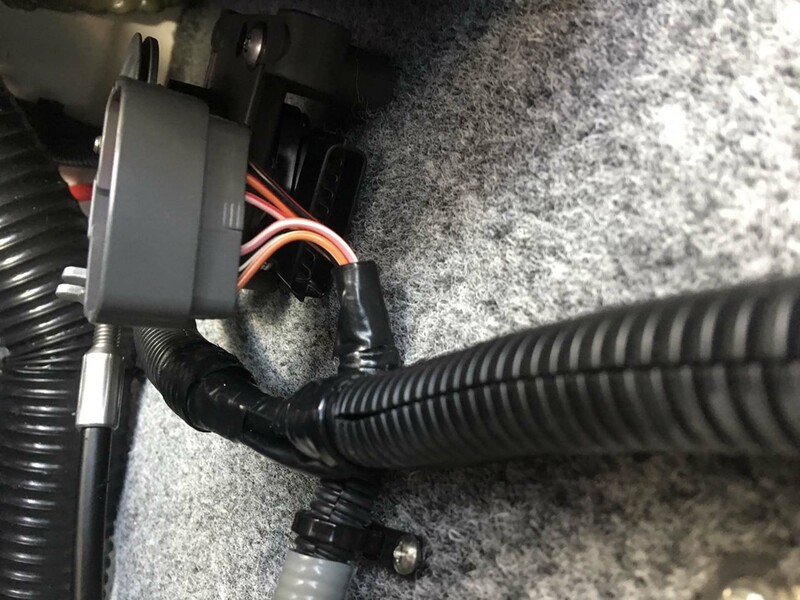 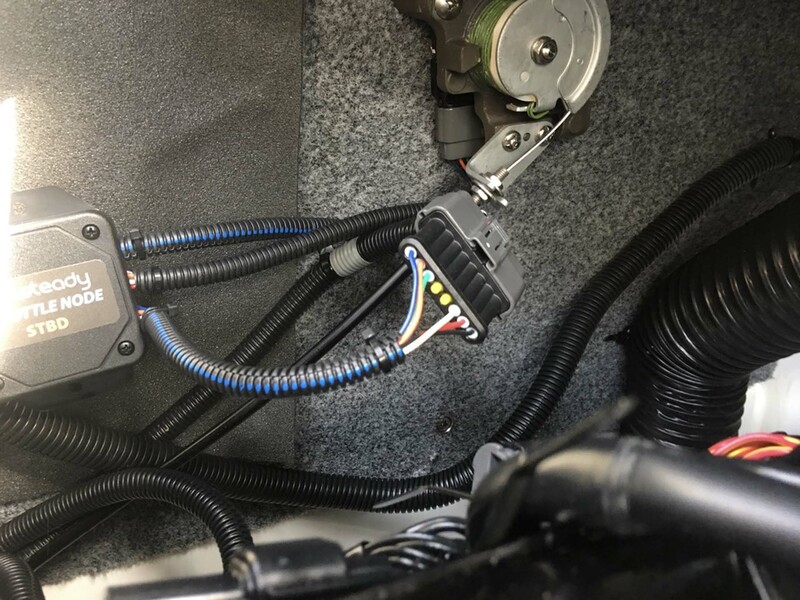 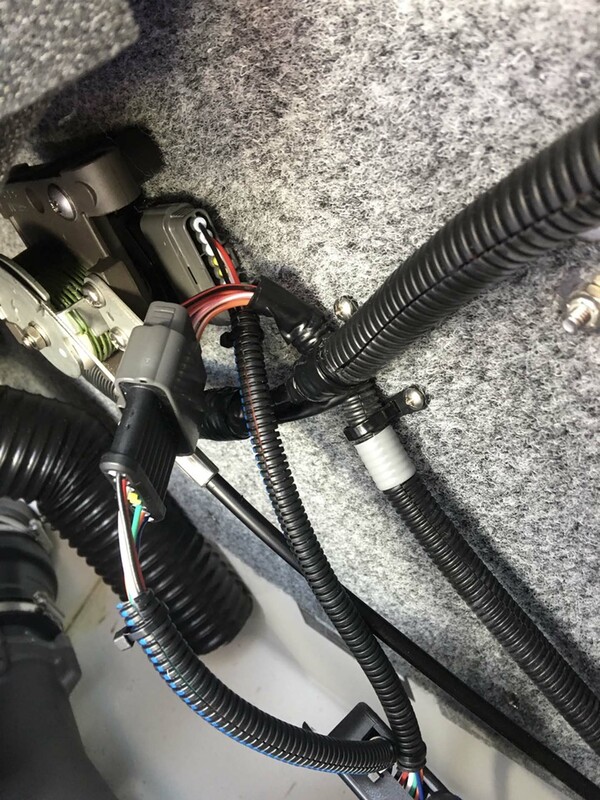 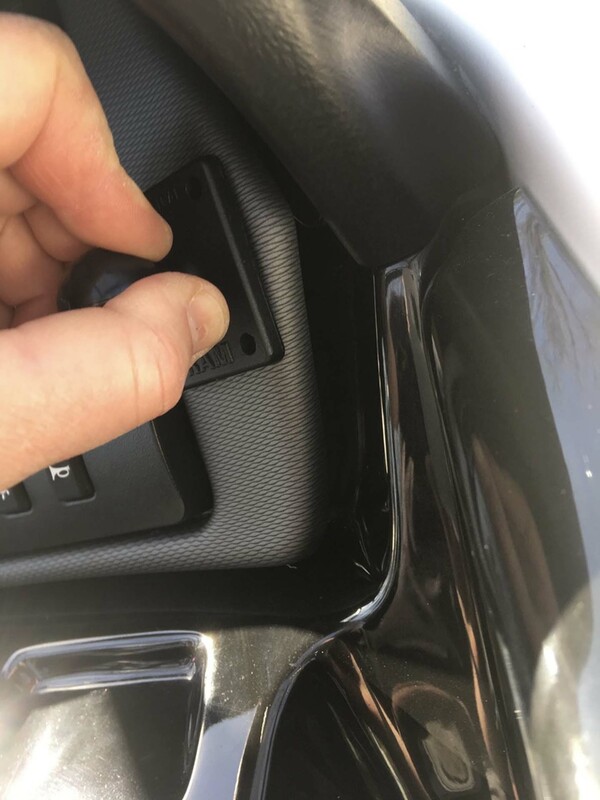 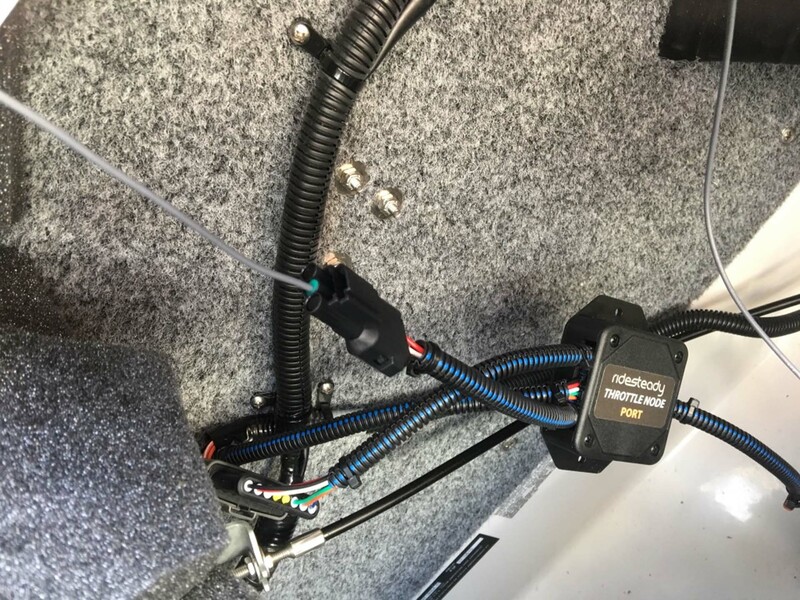 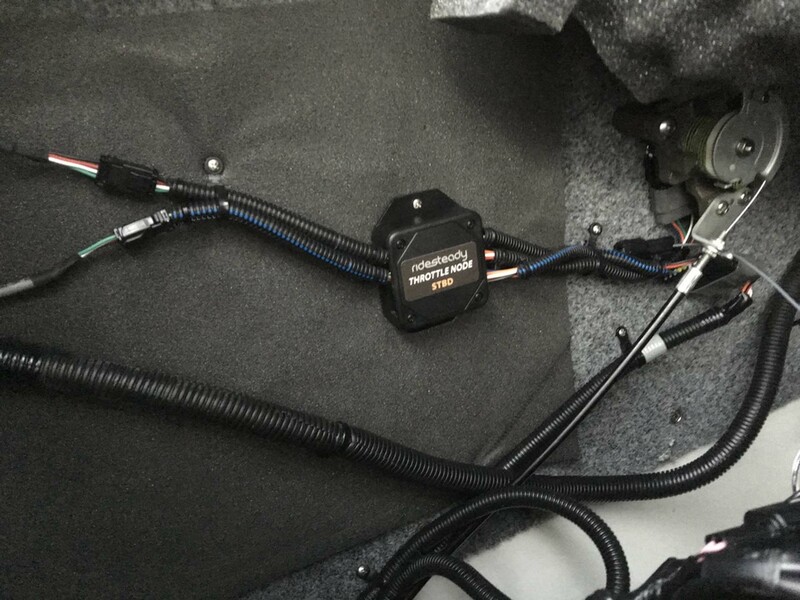 The system has no servos or anything mechanical, and it will work in any Yamaha with an APS (accelerator position sensor) - any 210 and any 2010+ 240. 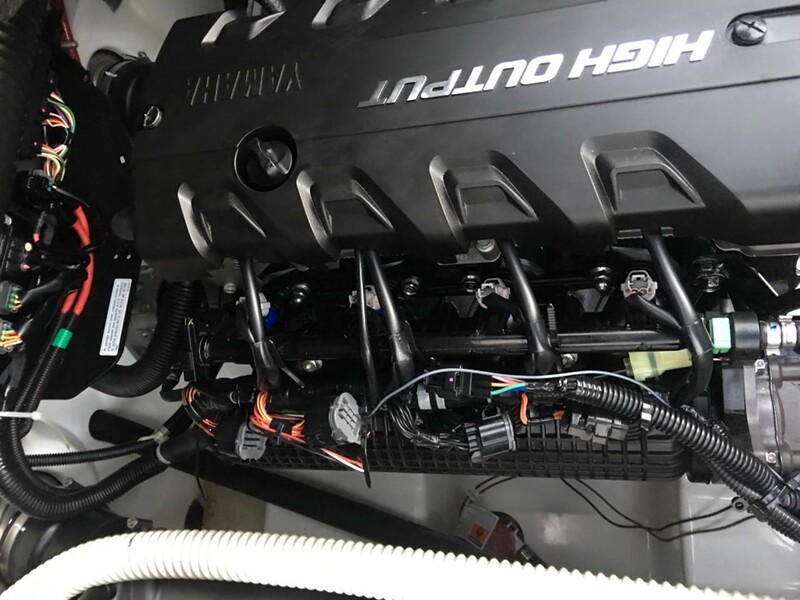 It would be my first mod in any non E-series boat.